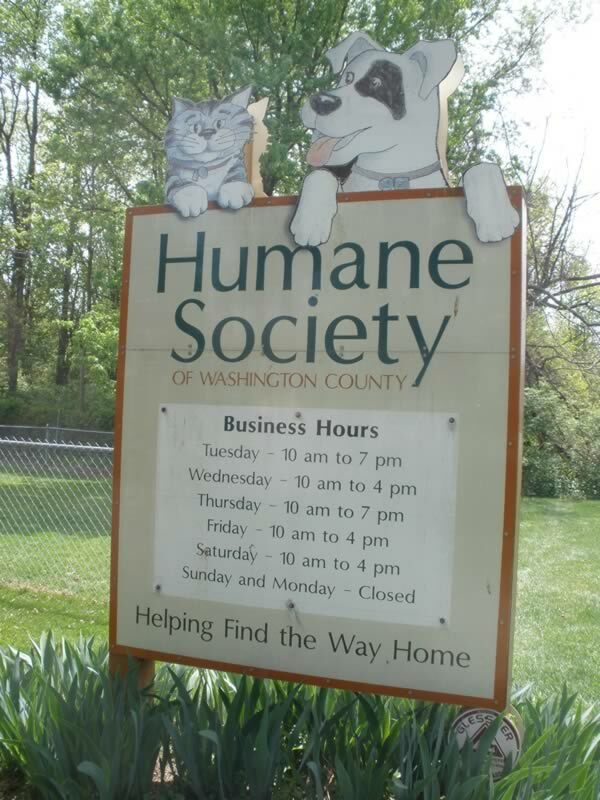 Every Tuesday morning 9:30am finds me doing assessments of prospective adoption dogs at the Humane Society of Washington County (www.hswcmd.org) in Hagerstown, Maryland, where my husband Paul is the Executive Director. I am committed to this volunteer time because I firmly believe that shelters have a responsibility to make every effort possible to place the most appropriate canine companions in the best homes available for them. Assessments give us information that can help make the best placements. The history of shelter behavior assessments goes back only about 15 years, and is fraught with controversy. Sue Sternberg, who founded Rondout Valley Kennels, a non-profit private shelter in upstate New York, took the lead in the mid 1990’s by introducing what she calls “Temperament Testing.” As she toured the country giving training seminars for shelter staff she received a lot of criticism for her willingness to state that some of the dogs she was given to work with were not good adoption candidates and should be euthanized. Over the years, she continued to be on the receiving end of criticism from those who disagreed with her – some of it quite nasty. She bravely and firmly held her ground, and over time, temperament testing, or as I prefer to call it, “behavior assessment,” has become a pretty standard practice in the animal sheltering field. Certainly not all shelters do it, but the good ones do. I hold Sue Sternberg in high regard. I don’t always agree with her, but I have huge respect for the work she’s done in this area. Others who have made significant contributions to the assessment discussion are Emily Weiss, Kelley Bollen, and Amy Marder. No one claims that the behavior assessment process is an exact science, nor do we think it gives anywhere near a complete picture of who a dog is. Rather, it is a moment in time – a snapshot of what a particular dog did on this date and time in this place. Hence my preference for the term “behavior assessment” over “temperament test” – behavior is transitory and malleable, assessment means evaluation, while temperament implies more permanence, and test evokes pass/fail, and implies that once you’ve passed you’ve passed for good. While the assessment process cannot tell us everything a dog will do in the future, it can show us what a dog will do today, which gives us at least some idea of some of the behaviors in the dog’s repertoire. We use a modified version of the assessment process that Kelly Bollen developed when she was at the Massachusetts SPCA. She conducted a two-year study there in order to test the validity of some of her assumptions about assessments. One of her key findings was that dogs she identified as “borderline,” meaning they had some behaviors that made them questionable adoption candidates, fared reasonably well in their adoption homes. Their return rate was slightly higher than the general adoption return rate, but the follow-up research found no incidents of extreme behavior as a result of the borderline adoptions – nobody got mauled. Our modifications were minor, just a little custom tailoring to adapt it to our shelter’s policies and procedures. For several weeks now, all of the dogs I’ve helped assess have been suitable adoption candidates, without question. That’s not always the case, but it’s lovely when it happens. This past Tuesday, however, was another story. We start assessments at 9:30, and usually complete the procedure with three or four dogs before we have to stop at noon. We assess in a multi-purpose room, and adoption interviews begin at noon so we have to clear out by then. 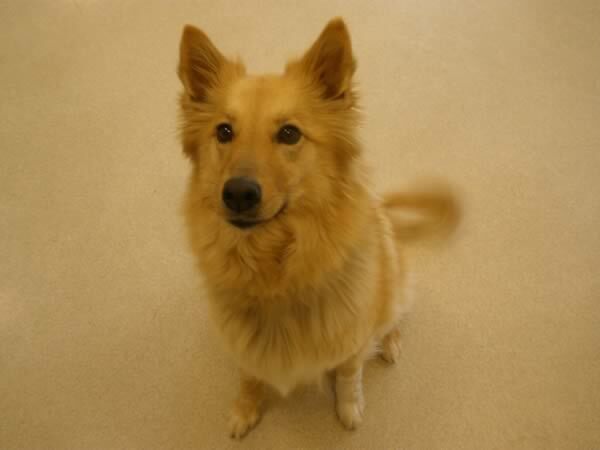 First on our list was a lovely Sheltie mix, maybe 1-2 years old. Happy, bouncy, confident, cheerful: she sat on cue and offered a paw, and was easily lured to do other behaviors. She passed with flying colors. She was one of who prompted me to say, “If I didn’t already have five dogs at home…” She was also one of those who leaves you scratching your head wondering where her people were, and why they didn’t come for her. She should find a home with little trouble. The next dog was more troubling. Another stray, 4-5 year old Lab mix, maybe Lab/Pointer, who was very stressed and showed little interest in hanging with humans. There was nothing overtly impossible about him, but his lack of affiliative behavior makes him a poor candidate to be someone’s companion. We couldn’t get him to offer any behaviors for treats – he was too stressed to work for food. The strong scent of cow manure emanating from the dried dirt on his ear suggested perhaps a country dog who hadn’t ever had a close relationship with his people. His fear-response to certain quick hand and arm movements also suggested that whatever relationship he did have wasn’t always a nice one. We had to lure him with chicken to be able to put the slip-lead over his head, and even then he was very cautious and suspicious of our intentions. He passed his assessment too, as there was nothing overtly dangerous about him, but his adoption prospects are poor. He needs a very experienced owner who is willing to take the time to help him learn to trust people, and he may never be the normal, outgoing dog that most people are looking for. Our final assessment was a deep dark chocolate-colored very high-energy 9-week-old Lab mix pup with a low tolerance for frustration. He had affiliative behavior in spades – in fact a little too much – probably a good candidate for separation issues if not handled properly. He reminded me of a dampened down version of Brooklyn, the pup I blogged about a few weeks ago, that Katie Ervin fostered, then adopted. This little guy didn’t show the fierce snarling and snapping that Brooklyn did when restrained, but his intensity and demanding behaviors spelled potential trouble. He persistently jumped up, trying to get in laps, and offered the endearing behavior of pulling himself up into your lap by pressing his head against your arm. In fact it surprised me when he showed no resource guarding behavior with the food bowl. My expectations were met, however when he growled fiercely at the fake hand that tried to take away his pig ear. Once upon a time, that behavior would have earned him an immediate “no adopt.” Resource guarding display is such a dramatic behavior that it’s an easy “rule-out” when you’re making difficult decisions. However, some time ago our shelter revised their assessment guidelines and came up with a clearly spelled-out description of what guarding behaviors allowed for adoption and what didn’t. Because the pup didn’t actually grab the hand, he fell into the “adoptable to a very experienced home with no children” category. Saved, by the skin of his teeth. In fact, if he’s still around, he may be a guest her for the week of May 10th, which is our upcoming Level 2 Behavior Modification Academy. His prospects are better because of his young age, but he still needs a very committed, experienced owner – someone like Katie – to help him work through his inappropriate behaviors. It’s hard sometimes – seeing how humans have damaged their dogs, and seeing dogs who have potential for recovery if just the right home could be found. There just aren’t enough “right homes” out there. 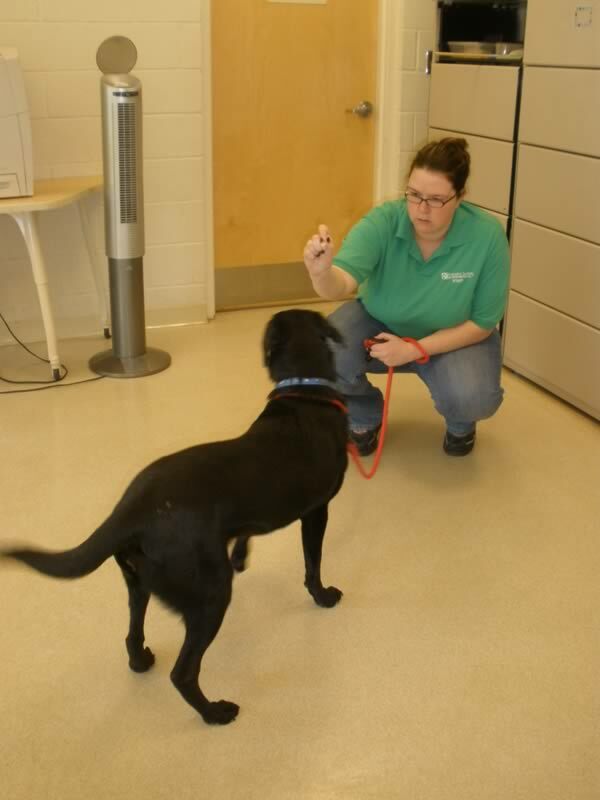 Most truly experienced homes aren’t eager to take on an adult dog like the Lab we assessed who will be a major project. We all want reasonably easy dogs! Here’s a follow-up on our Level 1 Academy dogs… last I heard, O’Malley, Lance and Curly had been adopted; Blizzard and Bean had applications; and Sweet Pea, Charlie and Taz were still available. 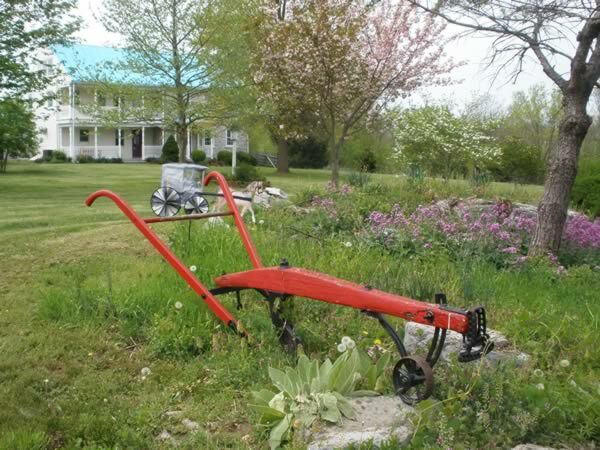 I’m off to Wisconsin tomorrow for a seminar, and to visit my teen years stomping grounds. If you’re coming to the seminar, be sure to come up and say hi! Oh, I’ll be there this weekend! AND, even cooler, my husband will be, too! He is more of a cat person than a dog person, but our little corgi-mutt has won him over, and he’s been learning to teach a few cute clicker tricks! On topic: That sheltie-mix is adorable. We have a cat who was a stray at our local humane society, and like that sheltie-mix, we cannot understand why his people didn’t come for him. He’d been neutered, was in good shape, and really seemed like a kitty who accidentally got out of his house. We snagged him in his first hour on the adoption floor, and I’ve always felt bad for his previous people. Excellent – I look forward to meeting you both! And it’s true – I’ve been working at or with shelter now for 35 years, and it never ceases to amaze me how some absolutely wonderful animal companions end up there. Some people still don’t understand that when a cat goes missing they night have to go look for her. Pat I would be interested in working with the lab pup on his resource guarding if he’s still there in two weeks for L2-BMod. Excellent, Heather, thank you! I will keep that in mind. Hi, do you know if Sue Sternberg still taking in southern dogs info her rescue in New York? Hi Joni, I don’t know the answer to your questions. You might find it at her website.